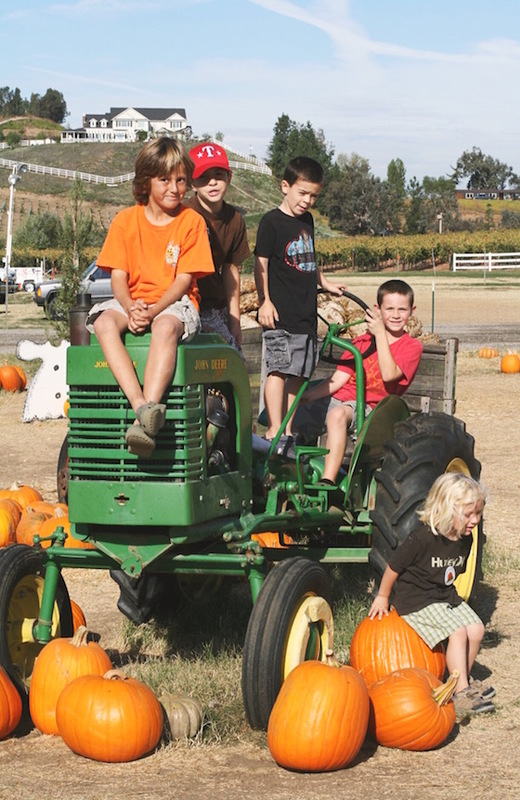 October means pumpkins so we are headed down to Temecula to Peltzer Pumpkin Farm! Educational tour through our garden which features all varieties of pumpkins, gourds, and squash. Each child receives a Jack-O-Lantern sized pumpkin and 16- page informational and fun book to take home.